I'm a sucker for reunited lovers, and I was especially looking forward to seeing Aiden get his HEA. In the previous books you could really feel how much he was hurting by the way he lashed out at anyone who took their potential mate for granted and tried to fight it. The poor man had everything and lost it, so my heart really went out to him. Let me just tell you, the raw emotion and shock when he felt her again? Staggering. And then once they were past that shock, lordy, lordy was the tension between these two hot! With her not remembering him mentally, but still felt the inexplicable physical draw, let me just say it made things rather interesting, and I loved every second of it. I especially enjoyed the way things were drawn out rather than rushed into. Typically I'm always in a hurry for the couple to get together, but this time around it was handled so well that I enjoyed savoring it. Bravo! Yet again one of the best things about these series is the focus not only on the main couple but the side couples as well. I really love how closely all of the books are tied together, and it makes it easy to jump right in after the long break between books. I read a large number of books a year, so it's always a huge bonus for me when things are set up like this series where I don't have to go back and try to recap so I'm not lost. So from an avid and voracious reader, I thank you Ms. Reus very much for this. 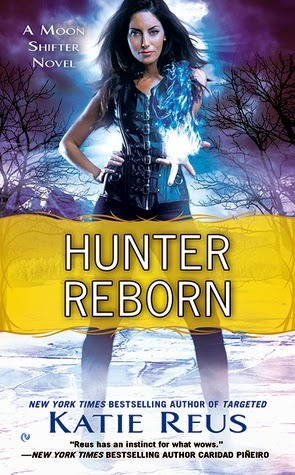 HUNTER REBORN is yet another installment in the fabulous Moon Shifter series that I thoroughly enjoyed. It's sure to please fans of the series, and there's enough backstory for new readers to jump in, but I guarantee they'll want to go back and start from the beginning after reading this one. 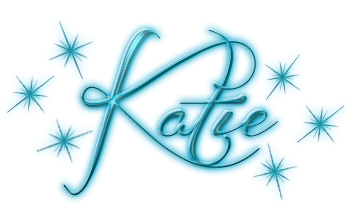 A must read for any paranormal romance fan.